Travel Paleo Tip – Using Essential Oils! 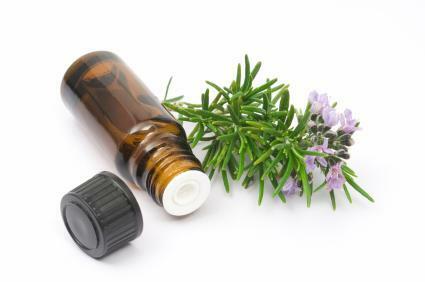 Essential oils have a variety of health benefits (google it!). While traveling, they can come in very handy and of course at home as well. Using essential oils can help with relaxation, sleep issues, headaches and so much more. I love this travel paleo tip in the form of this delightful mixture that I share below, which also makes a thoughtful gift that’s sure to please! Travel Paleo Tip - Using Rosemary! This delightful mixture also makes a thoughtful gift that’s sure to please! Use in an electric or candle diffuser, or combine with enough water to fill an 8-oz. bottle as an air-freshening spray. Shake prior to each use.